Both search engine optimization (SEO) and social media optimization (SMO) are strategies implemented into a company’s marketing campaign to grow their customer base and raise awareness about their brand, products, and services. Advertising agencies in Toronto make it possible for small- to medium-sized businesses to use one or both of these tools to boost their marketing campaigns and reach their business goals. But for the average business owner, the terms may be confusing. Here’s what you need to know about the difference between web site SEO services and social media marketing services in Toronto, and how they can help you grow your business. When a user conducts a search on Google, they usually have a specific product or service keyword in mind, and a reason for why they’re making their search. These users are likely to make a purchase through this search if they find what they’re looking for. As for social media ads, the ads are placed at the side of the feed where a user will likely scroll past it. Even if they see the ad, and even if it is related to their interests, they may not see the immediate need to make a purchase. Depending on how active you want prospects to be in making a purchase of your products, you should consider this before investing advertising dollars. It is vital for every business to assess who their intended audience is before they begin choosing a marketing strategy. Social media is intended for people, while search engine optimization is for computers. How does this work? Social media advertising connects brands with people’s emotions, conversations, and builds connections. SEO is more about taking that conversational approach to the next level by ensuring that Google knows how to connect your products and services to the right audience. Each method takes a different approach. SMO will require you to constantly recycle current and evergreen content that relates to current events, while SEO will need you to adhere to concrete keywords that are relevant to your company. These keywords may change over time, but your audience will generally be searching the same questions about your industry. In terms of conversion rates, SEO is the winner. Conversions happen when a web site visitor turns into a customer, and SEO is better able to increase this rate than social media because these visitors have purchase intent. If you can target a specific group of people who are likely to do business with you, and provide a solution to their search, you will see visitors turn into valued customers. SEO tools like the Google Keyword Planner allows businesses to see the monthly search volumes for keywords they’re considering using for their next campaign. You can judge the success of a future campaign or new keywords using tools such as these, while also taking less risk when investing your resources. As for social media campaigns, it can be more of a challenge to gauge its success before you implement it. The type of industry that your company falls under is a huge determining factor in which strategy will be most effective for you. Before making a decision, you should ask yourself whether your customers emotionally or technically driven? Is your product intangible or tangible? Are your products and services intended for consumers or other businesses? If your answers lean more towards the former options, then you should focus more of your budget and time on your social media strategy. You should focus on search engine optimization if the answers lean more towards the latter. Tangible products work best when they connect on an emotional level with consumers, and social media is a great place to find those customers, as they are already showing interests in those products. SEO has many benefits beyond being a source of traffic. It works well to generate brand awareness if you can get into the top results, and it can help you create a more effective and valuable web site for your visitors. SEO also helps you build trust with your audience by establishing your domain with authority, which in turn can bring in lots of new opportunities. It also benefits you by making sure your results are easy to measure and quantify, but it’s more of a challenge to find out the exact figures it brings in. Another downside to SEO is that since Google constantly changes its algorithm, your domain authority can drop by several points, leaving you to re-optimize all over again. It may take an expert to get your strategy right, and if you do, it will truly be an incredible source of traffic. As for social media, you need this as well to truly grow and scale your business. 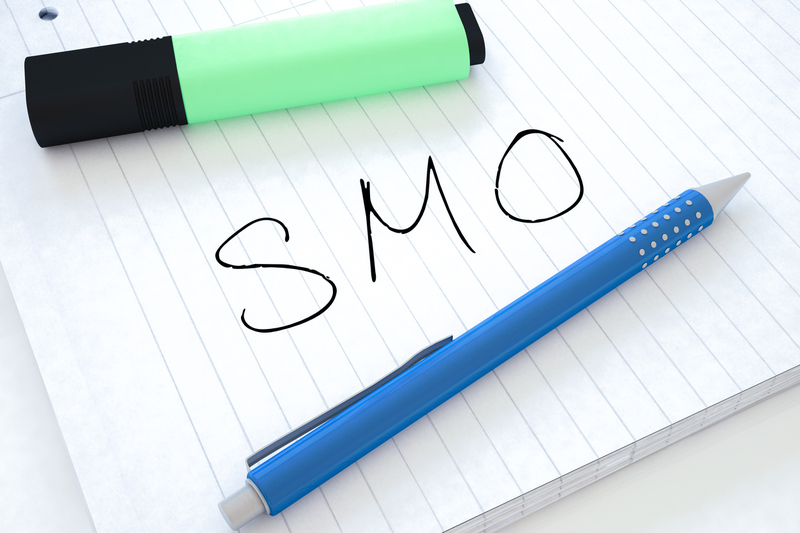 Some would argue that SMO has even more benefits than SEO, but it all depends on your needs as a business, and what approach would work best for you. When you’re assessing your business, and looking for the right strategy to invest in, look beyond your numbers and think about the quality of your traffic. What is the bounce rate like for organic search traffic vs. social media? How long do visitors from each source spend on your web site? What is your conversion rate like for each of the two traffic sources? Take a good look at your needs and see which option is best for you. If you need assistance, there are social media experts in Toronto who can help you. 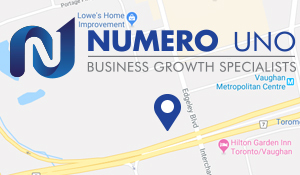 If you’re looking for the best SEO company and content marketing agency in Toronto to help you with your SEO or SMO strategy, contact Numero Uno Web Solutions. We provide our clients with many marketing solutions such as SEO services in Toronto, ORM strategy development, content audit services, online reputation management, web designing and development, SMO, and more. We are a content and search engine marketing agency in Toronto that specializes in helping small- to medium-sized businesses improve their web sites. For years, we have helped clients across the Greater Toronto Area, Texas, Massachusetts, and Florida, boost their marketing strategies and grow their businesses. Call us at 1-855-SEO-XPRT to learn more about the services and expertise we provide at our Vaughan location.